I loved the chain. Its dope and the price isnt bad at all. 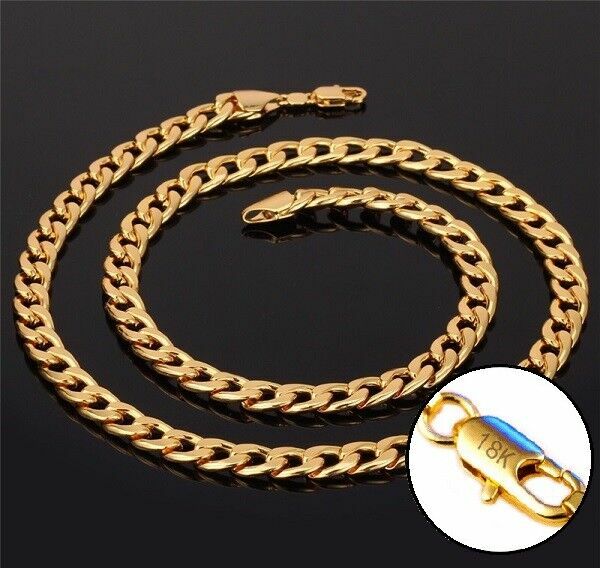 10k Mom Over Horizontal Bar Cable Necklace 19"